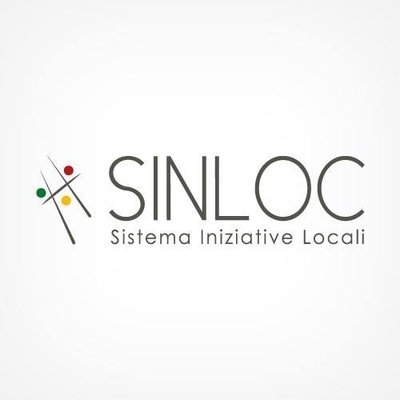 The projects aims at identifying an integrated management model for local networks involved in slow tourism mobility, linking relevant sites with different levels of reputation from a cultural and environmental point of view. The general objective is the promotion of a type of “slow”, sustainable and intermodal mobility, in order to create a strategy for the valorization of the territories involved. Partners requested: regional/local authorities; cultural and tourism organisations/SMEs, Regional/local development agencies, etc. Fourth call for project proposals..